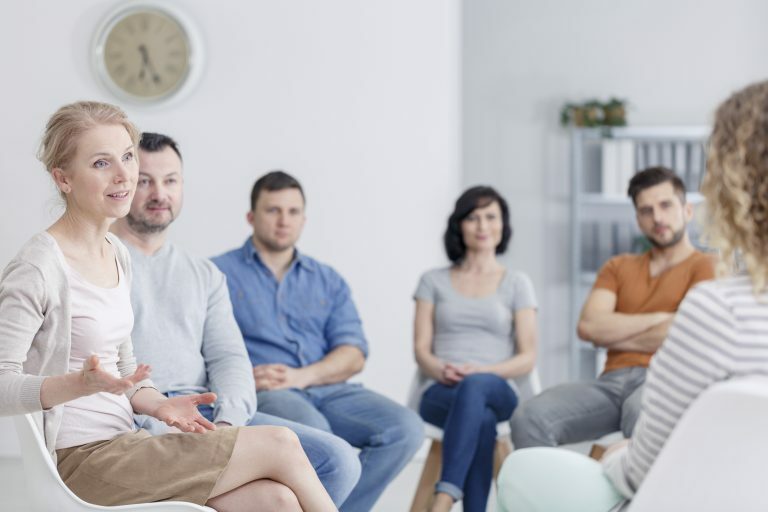 Addiction recovery is a lifelong battle for many, but it’s possible for some to win the war. Your loved one is more likely to succeed if you express faith, hope, and confidence in the recovery. If you believe this person can succeed, he or she may believe it as well. All people need support as they recover from addiction. They need to know they will have a family and friends who will be there for them when they’re finished with their recovery sessions. Your loved one will probably take part in a recovery program if he or she knows caring people have their love and non-judgemental support on standby. The love from your supportive community could push this person to succeed. One of the most effective ways to show interest and concern is to help your loved one find reputable care. You can show that person you care by getting involved in all aspects of the resource search. 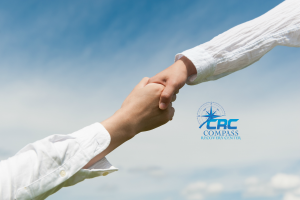 Conduct research and contact care facilities. Look for a facility that offers links to counseling services, therapy, 12-step help, and some unconventional resources, as well. Help transport the person to the walk-through so they can meet the staff members who will aid them during their journey. We at Compass Recovery Center offer a comprehensive suite of addiction recovery resources that can help your loved one immensely. 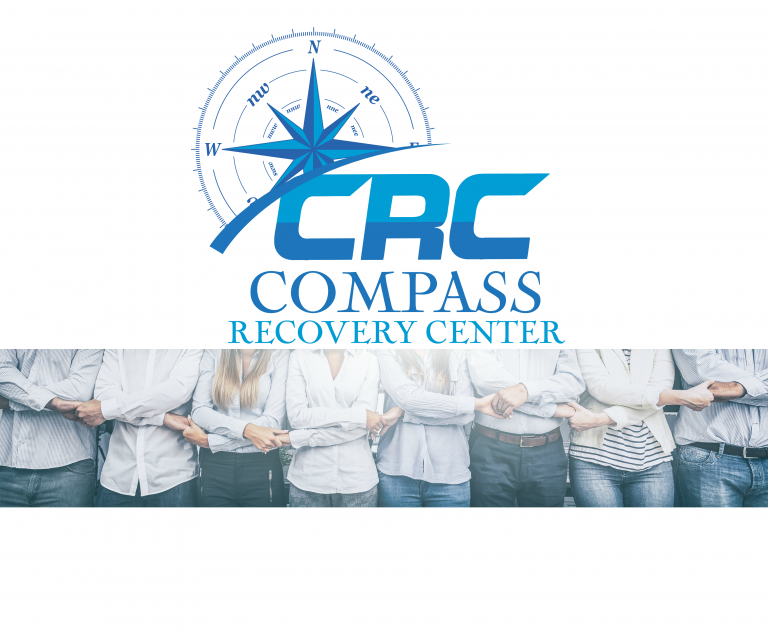 The first step to your recovery is reaching out to us. Contact us so that we can discuss all the many ways we can assist.